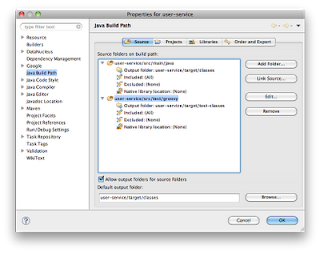 Suppose we get assigned to an existing Java project and we want to use Spock for writing our tests (of course!). In this post we learn the steps we need to take to achieve this. 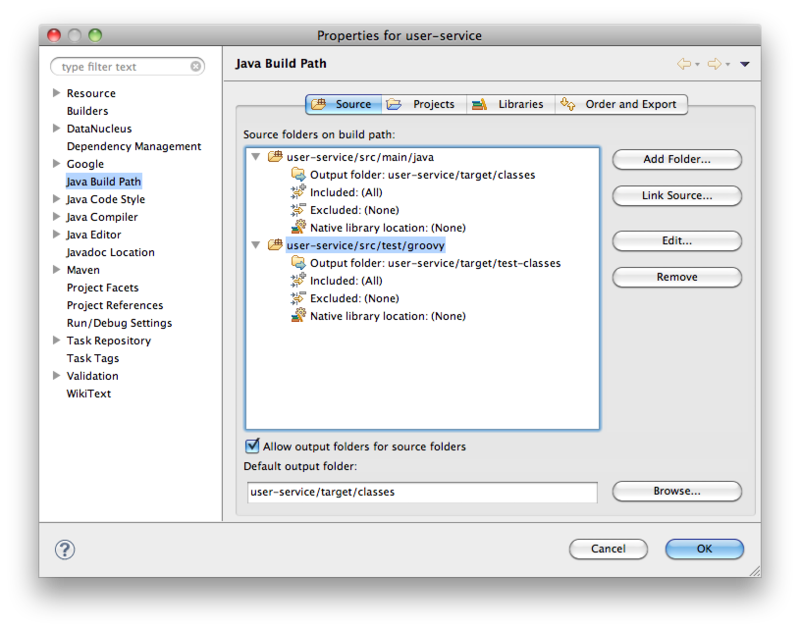 We assume the Java project is built with Maven and imported into SpringSource Tool Suite (or Eclipse). For an easier way to add Spock to STS/Eclipse using Gradle we can read this blog post written by Ken Kousen. 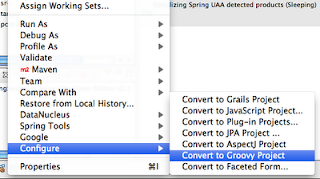 Notice we must add the gmaven-plugin and spock-maven plugin to the plugins section. We must also add the spock-core dependency to our project. 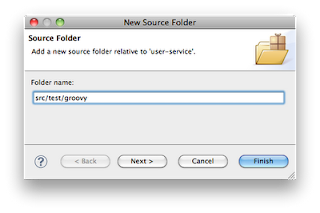 This is all we need to do to be able to run Spock specifications with Maven. But we need to do some extra steps to be able to run our Spock specifications from SpringSource Tool Suite. 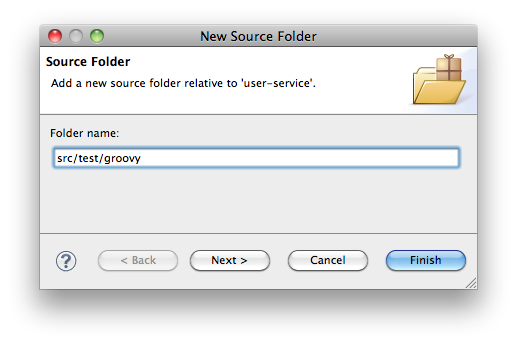 Now comes an important step, because we must change the Output folder of our newly created source folder. We select it and press the Edit... button. 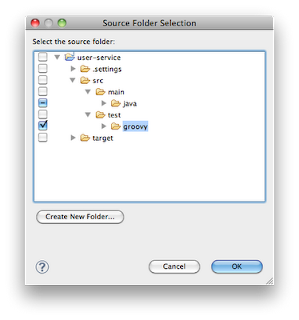 In the dialog window we select the radio button Specific output folder and fill in target/test-classes. 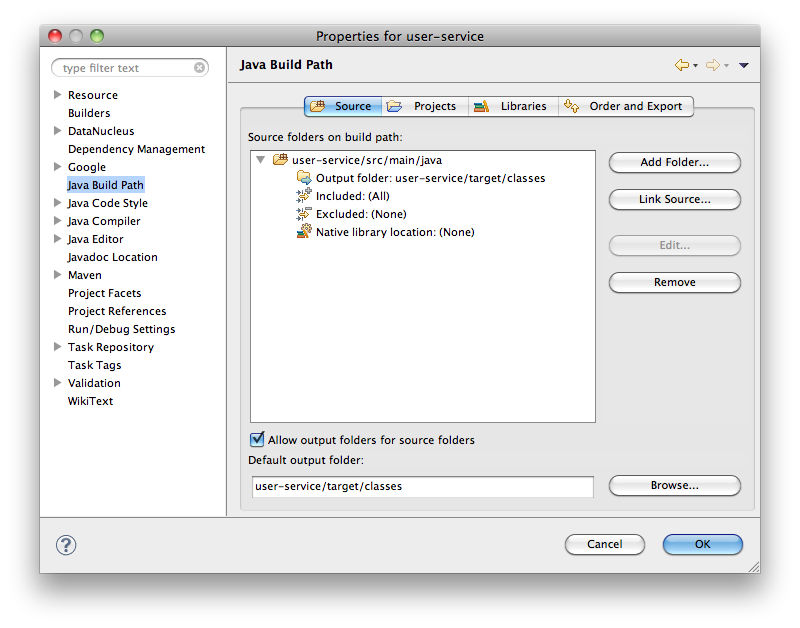 If we don't change the output folder then STS cannot determine changes in the sources if we use the Run As | JUnit Test action. 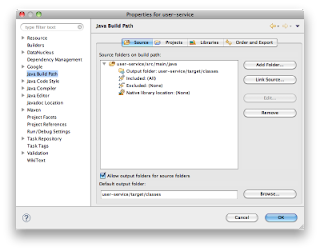 If the Run As command doesn't recognize the Spock specification as JUnit test then closing and reopening the source file may help.